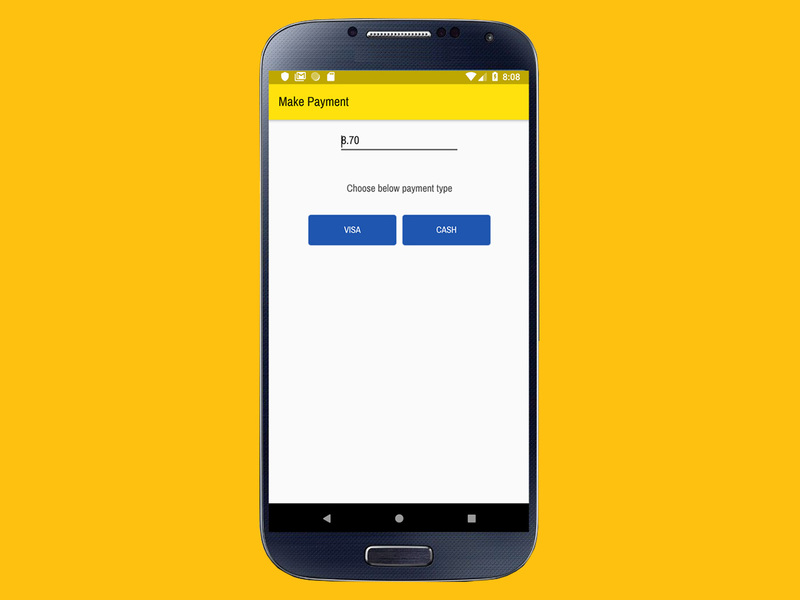 Making transactions is actually quite fun with POS Days Android App. Display items and add directly to shopping carts with only a few taps of your fingers. 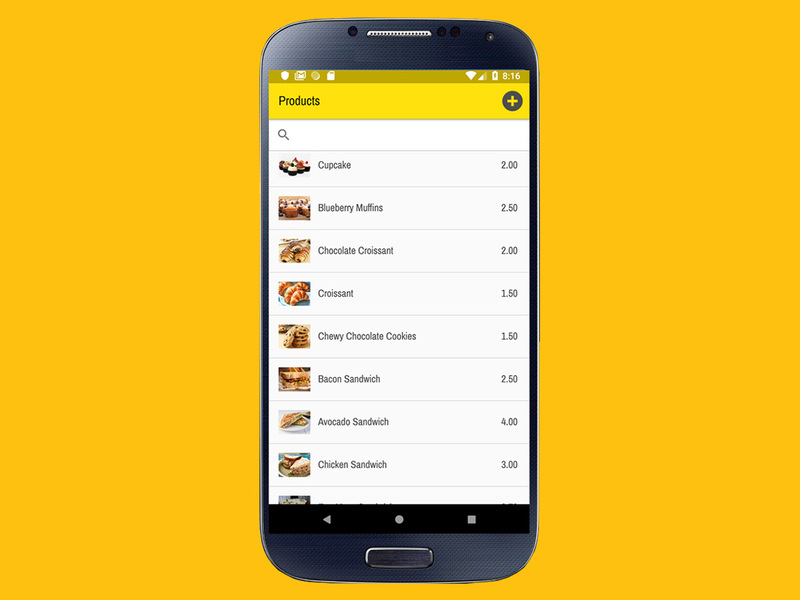 Scan the product barcode directly from the sell screen. 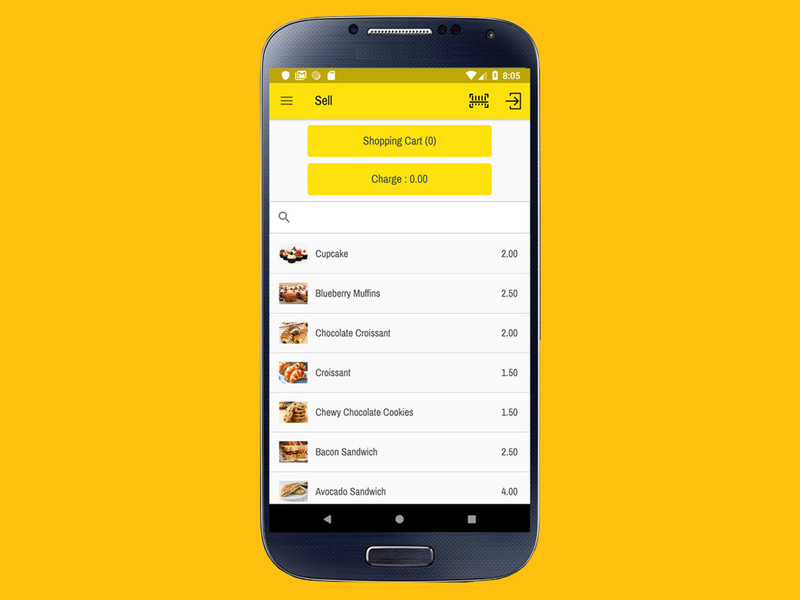 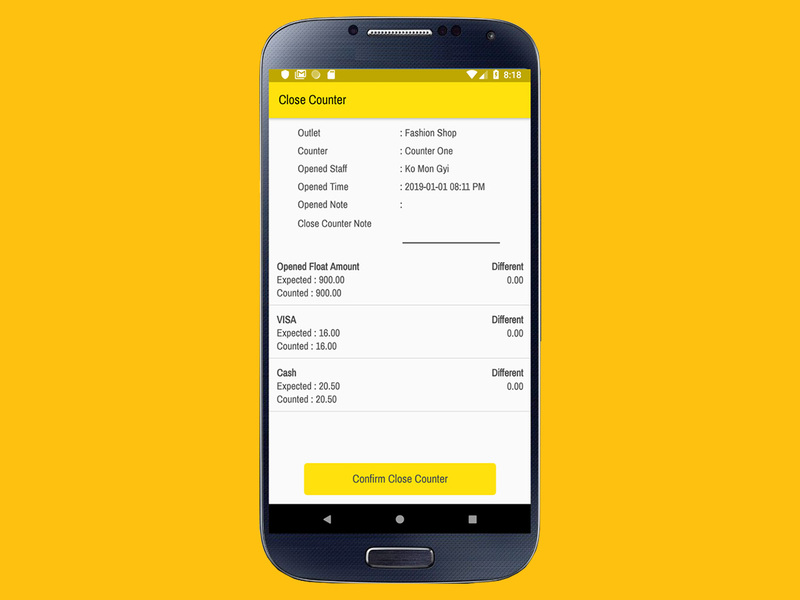 A complete POS system android app which gathers all you'd expect from a till, with all the advantages of a modern cloud-based solution. Manage outlet expenses by expenses category with only a few taps of your fingers. 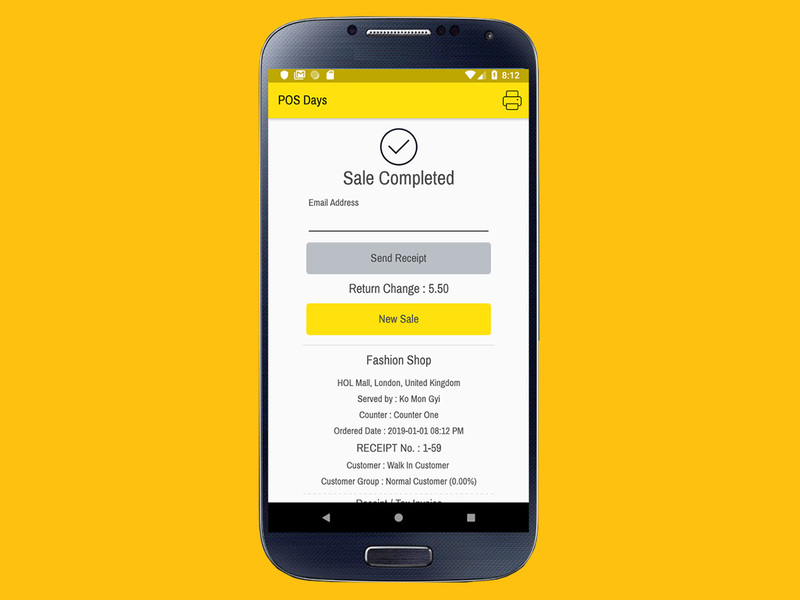 Through our web-based back office, you're granted access to valuable sales analytics as well as inventory and opening & Closing reports, tax reports, sales by employee, items, and total stock control. 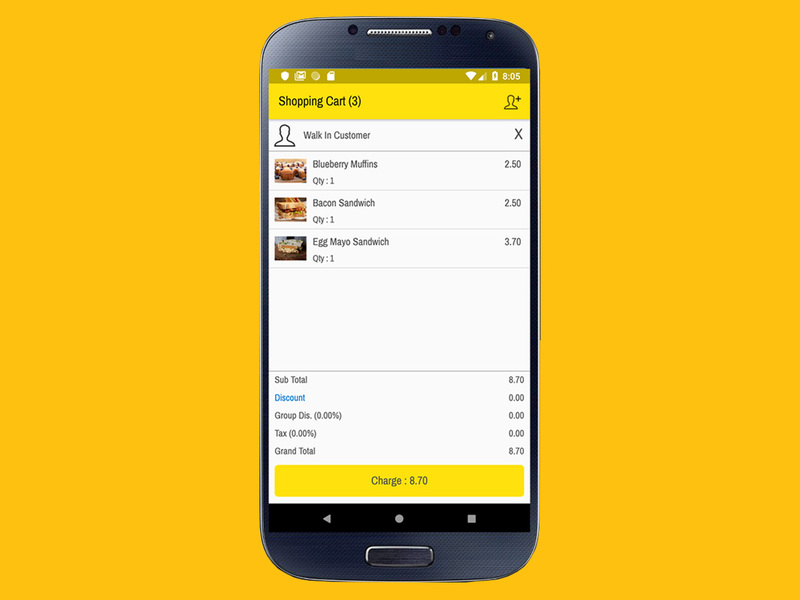 Our Android POS offers all the tools a manager requires to drive their business towards success.